The U.S. Consul General to Erbil, Steven Fagin and his accompanying delegation visited on Monday , October 29, 2018 the main headquarters of the Change Movement( Gorran) in Sulaimani. 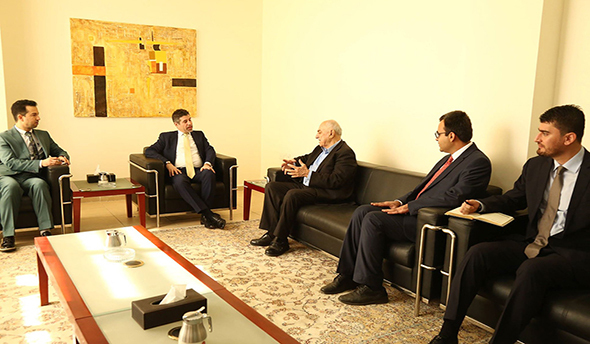 The US diplomats were received by Omer Sayid Ali, the General Coordinator of the Change Movement, Mohammad Tofiq Rahim, member of the executive body and Hoshyar Omer , coordinator of the diplomatic relation room. 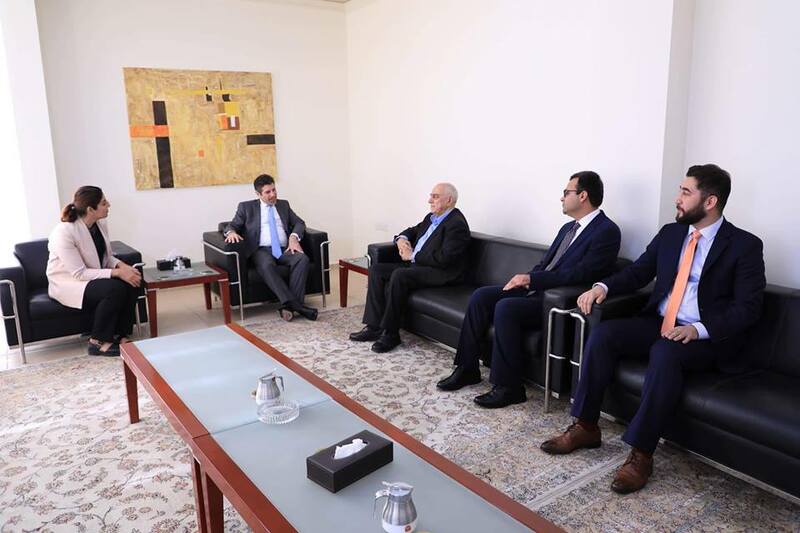 Regarding forming the new KRG cabinet, the Change Movement stated that it has some notes over the political Programme of the cabinet and it cites it important to know that to which extent the programme would contribute to solving the problems of people. 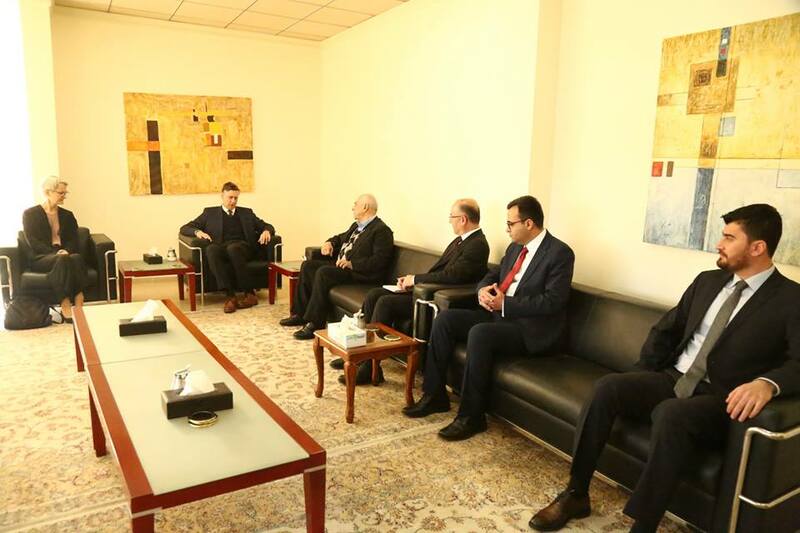 As for joining the new KRG cabinet, ( whether or not to enter government ) , Gorran stated that the issue will remain an open option.